Hubbard Street Dance Chicago is among the most original forces in contemporary dance. 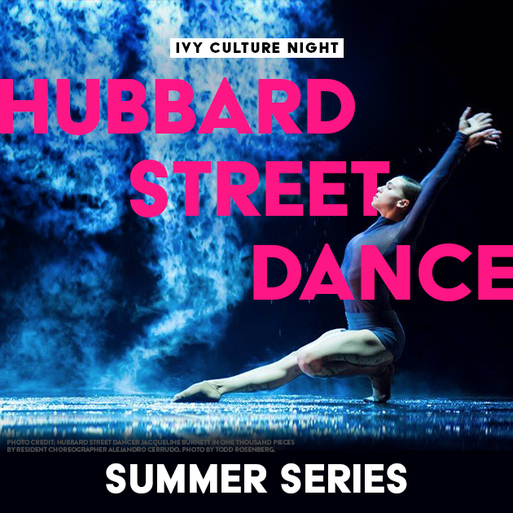 As one of the only professional dance companies to perform year-round, Hubbard Street is continually touring nationwide and internationally. Now in its 37th year, the main company has appeared in celebrated dance venues in 44 states and 19 countries.